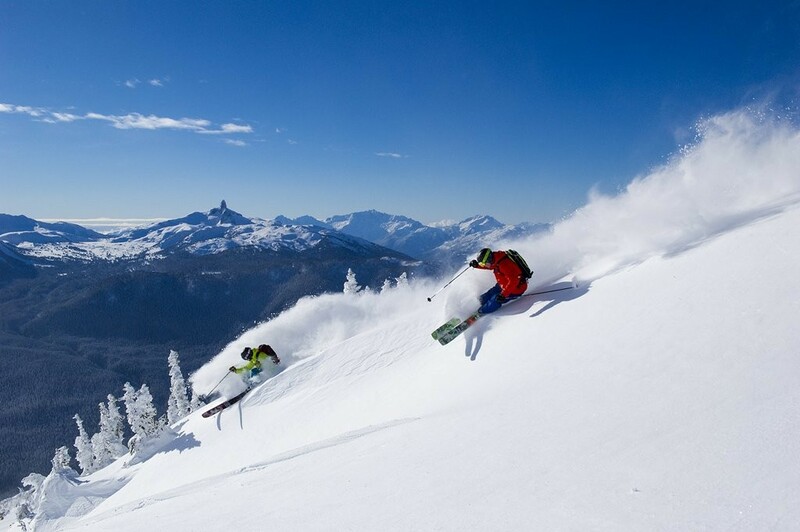 What's the weather forecast for Whistler Blackcomb this week? Check out the long-range weather forecast for Whistler Blackcomb, including temperature, predicted snowfall and wind details at the summit and base throughout the day for the next week. Tab over to overview or Hour by Hour for alternative views of the Whistler Blackcomb weather forecast. Yesterday was sketch in areas with ice, still some fun on the mtn. If boarding, large volume of skiers about. light powder today, but still ov erall scratchy. Epic times in Whistler 2/22-2/25! 9" of pow pow and bluebird skies after that! Decent runs, but I stayed on greens and those would’ve been best with 4 more inches of snow. Not bad though! The rest of the mountains looked good. Feb 22 lots of snow and fun powder day. Great times in all the bowls and glades. Sat snow was still good as well.